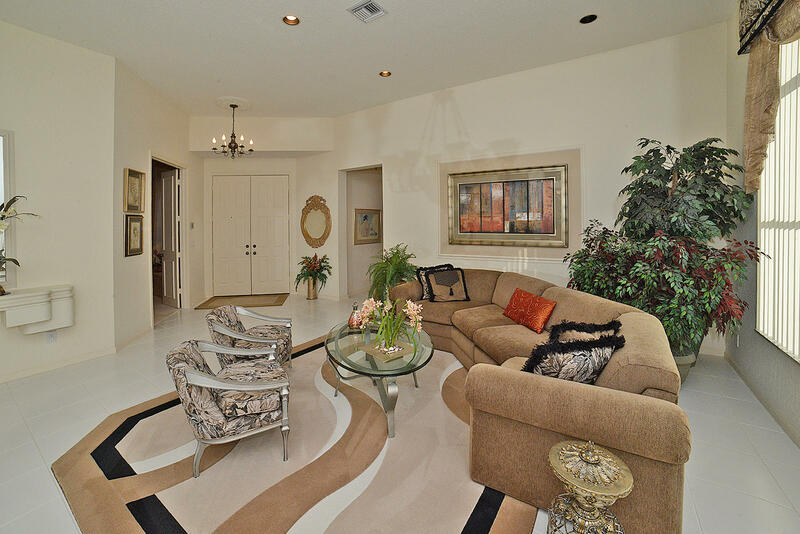 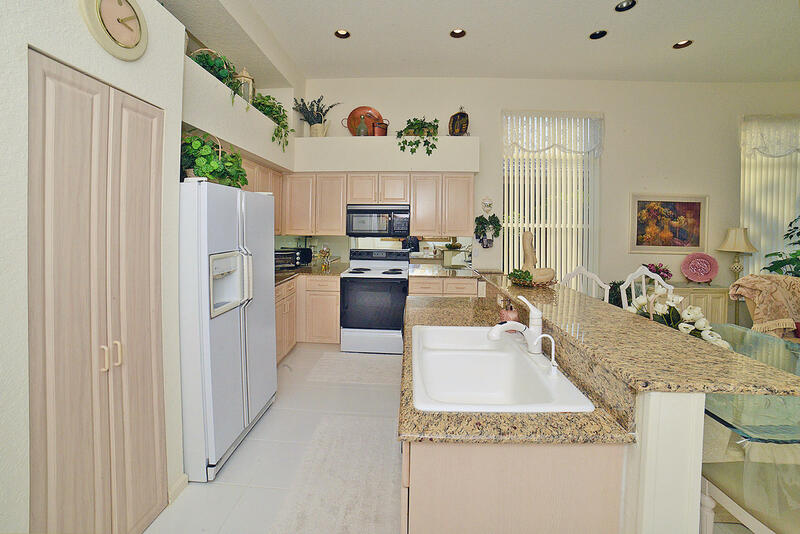 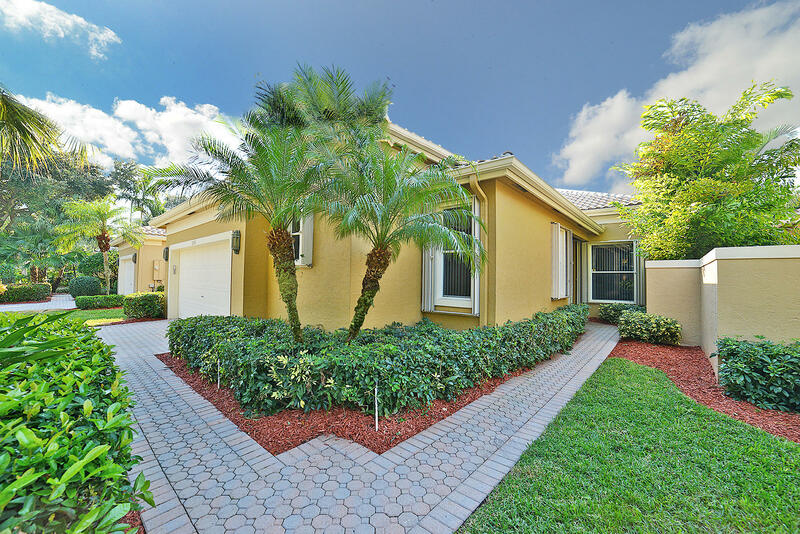 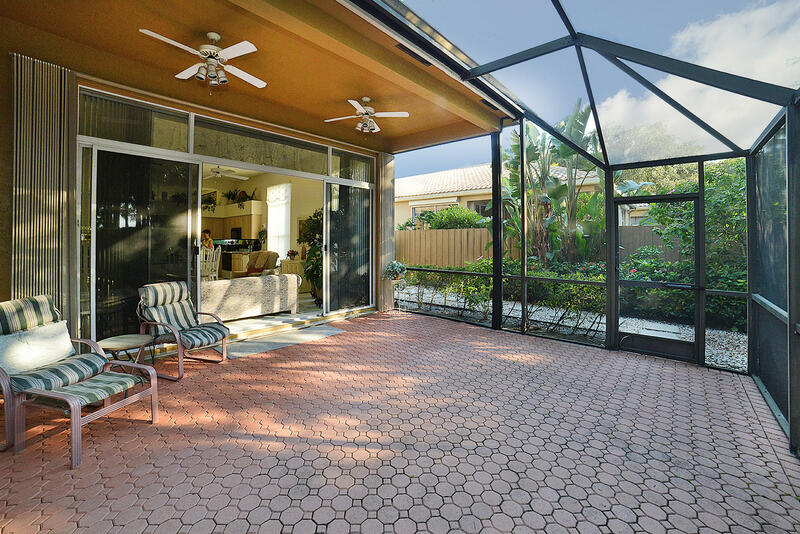 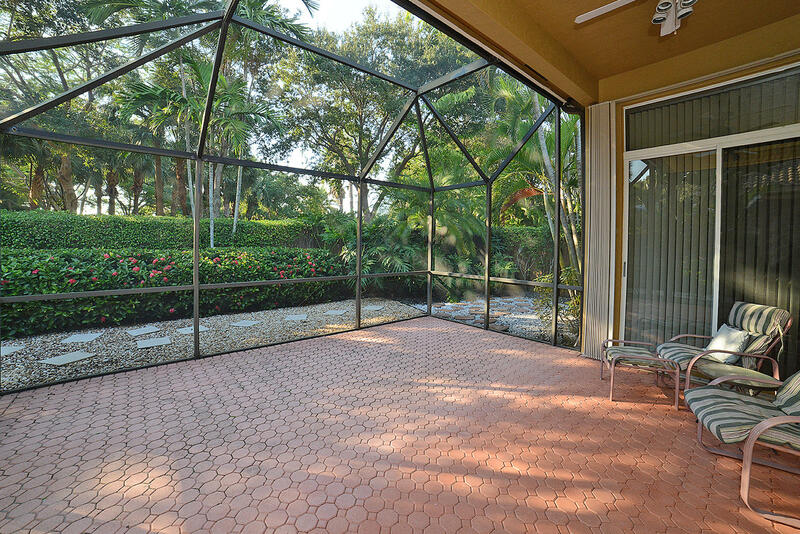 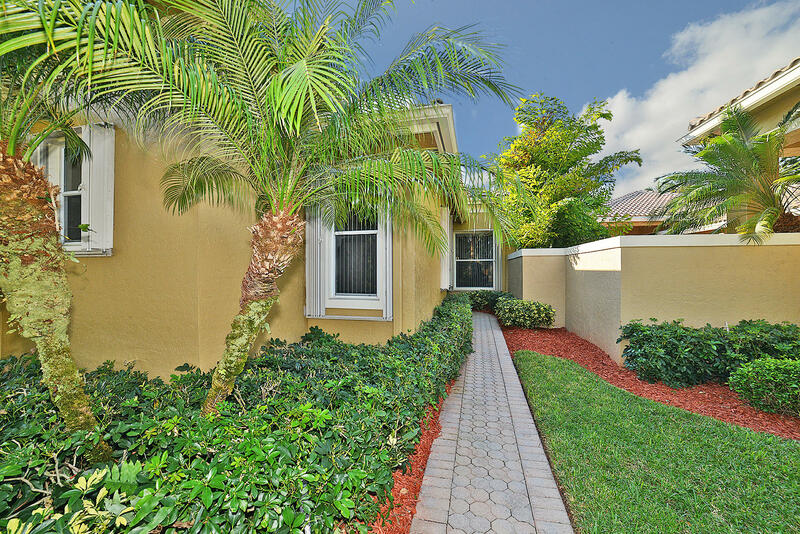 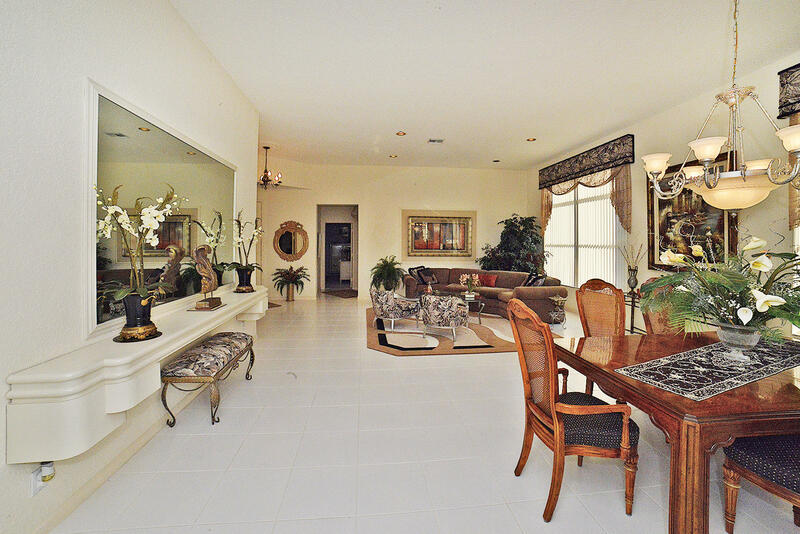 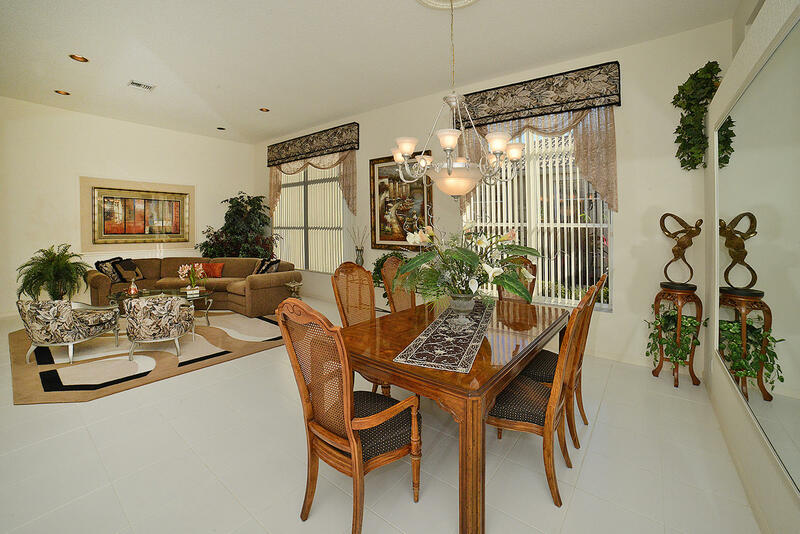 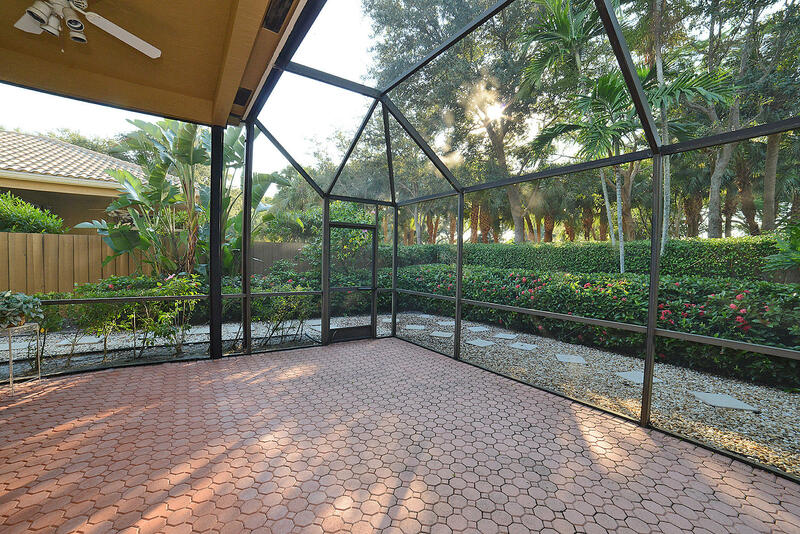 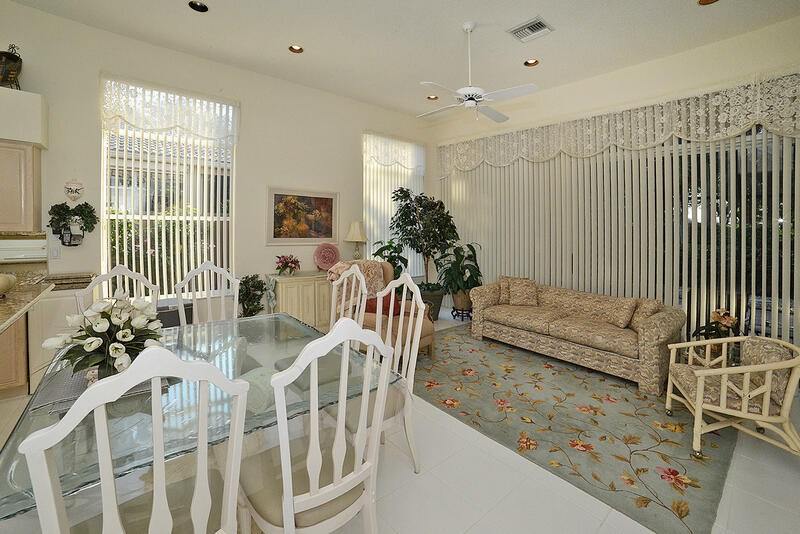 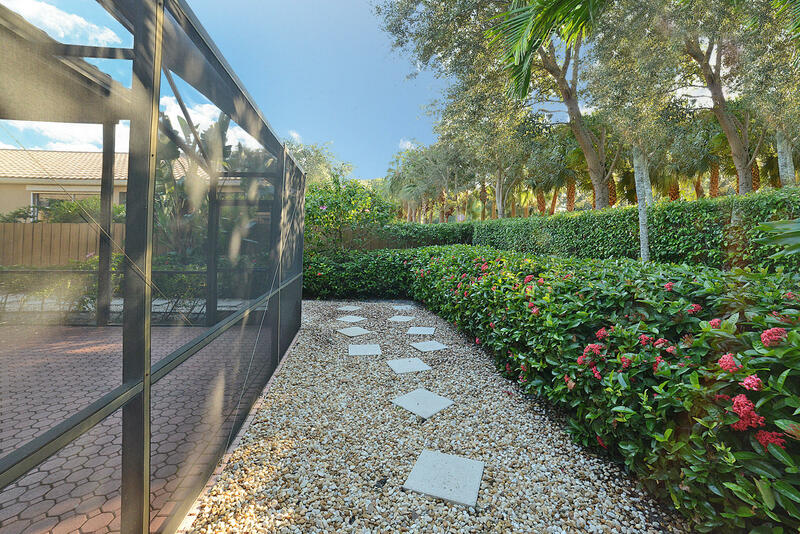 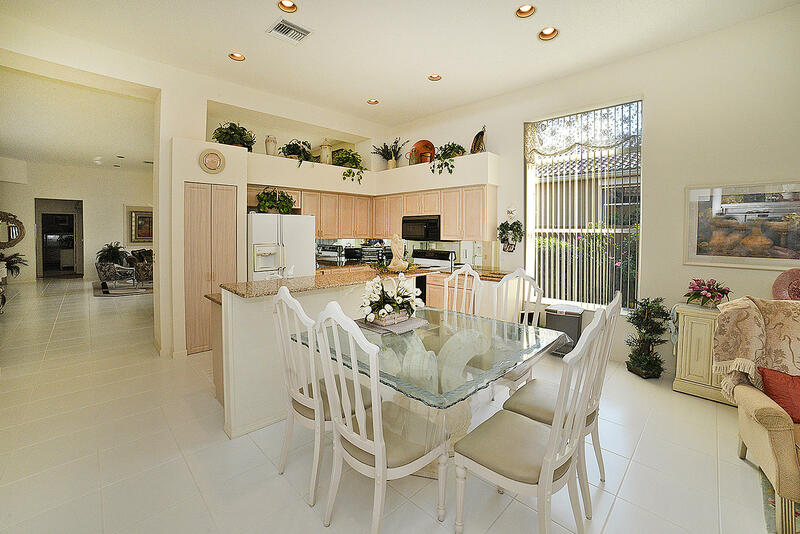 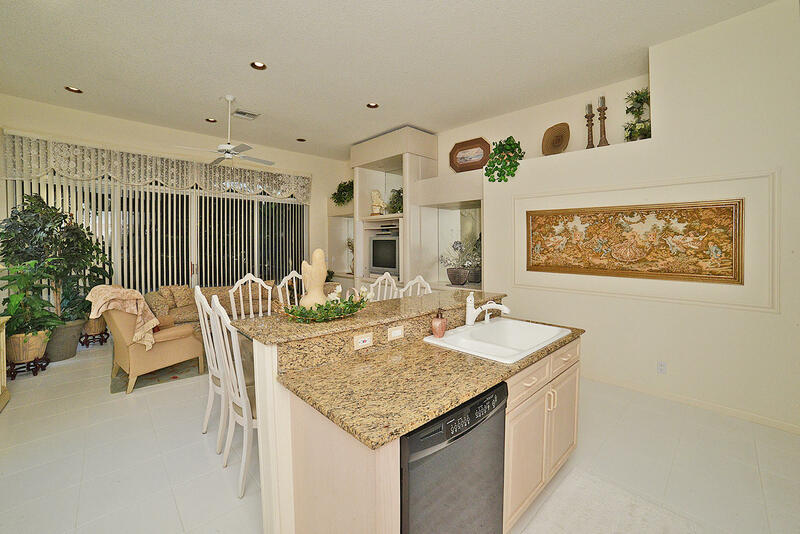 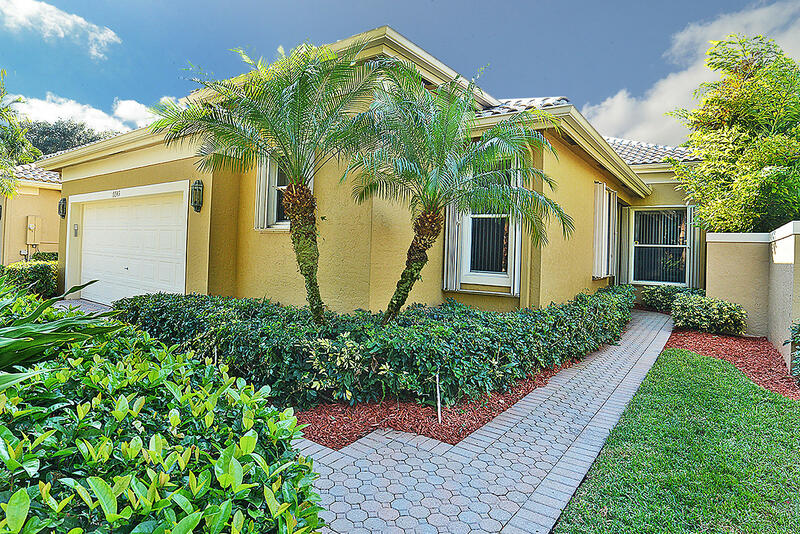 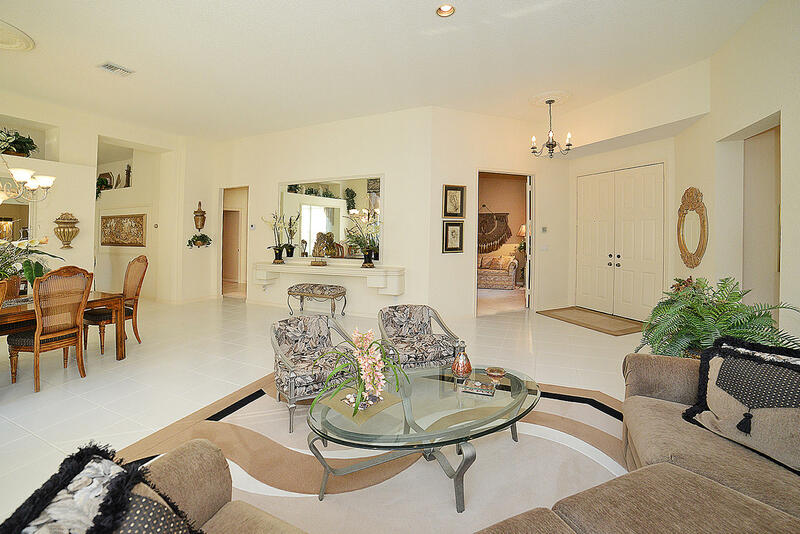 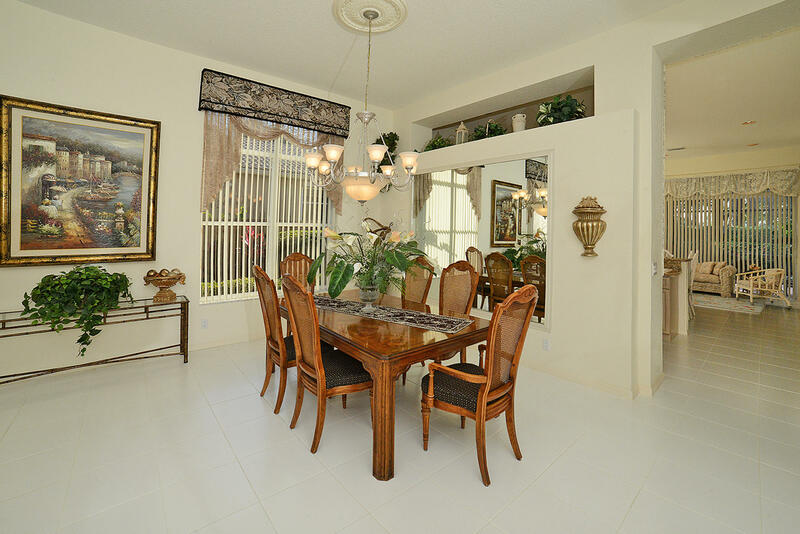 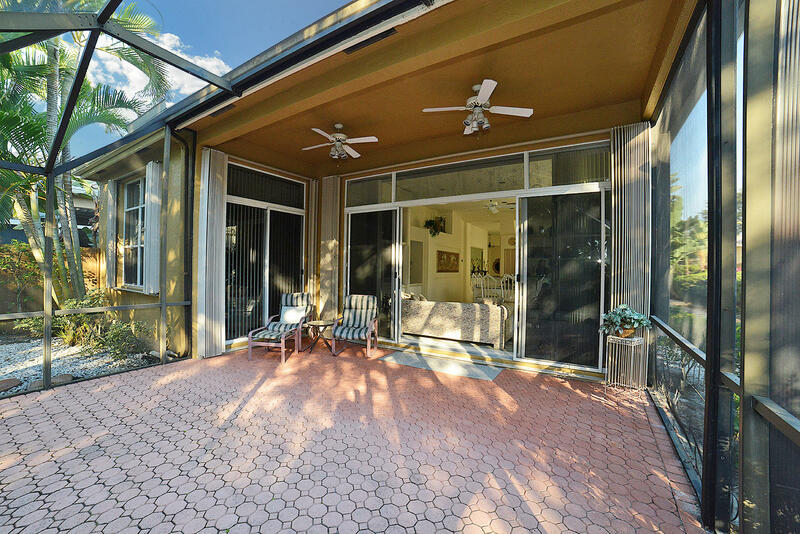 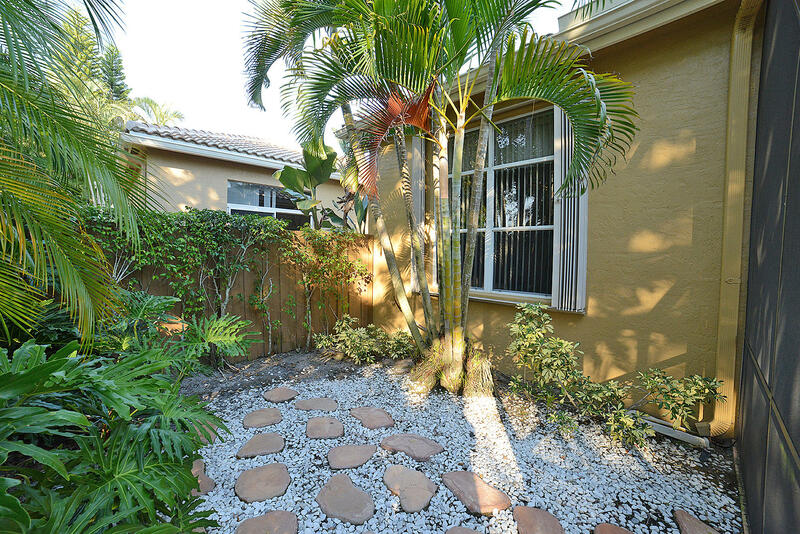 I am interested in 6649 24th Terrace, Boca Raton, FL 33496. 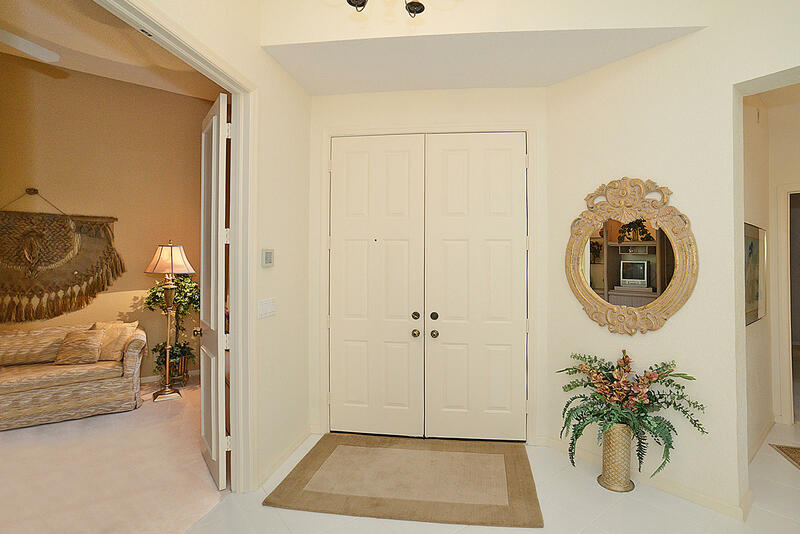 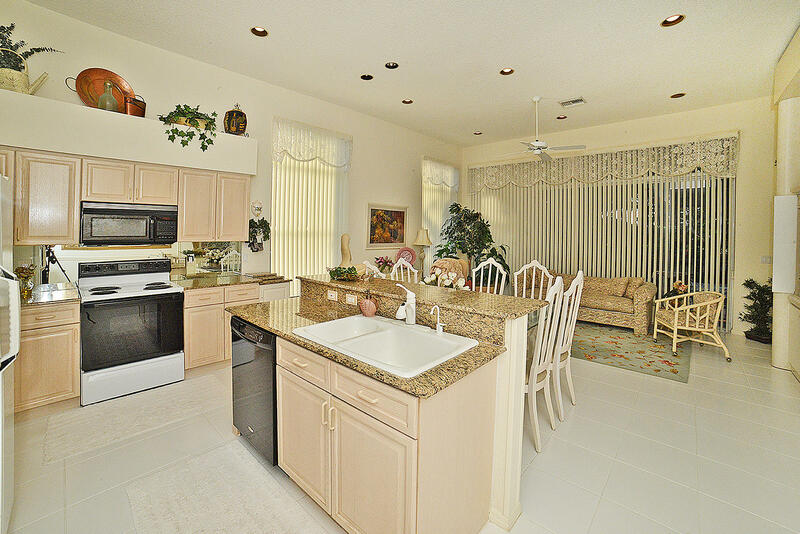 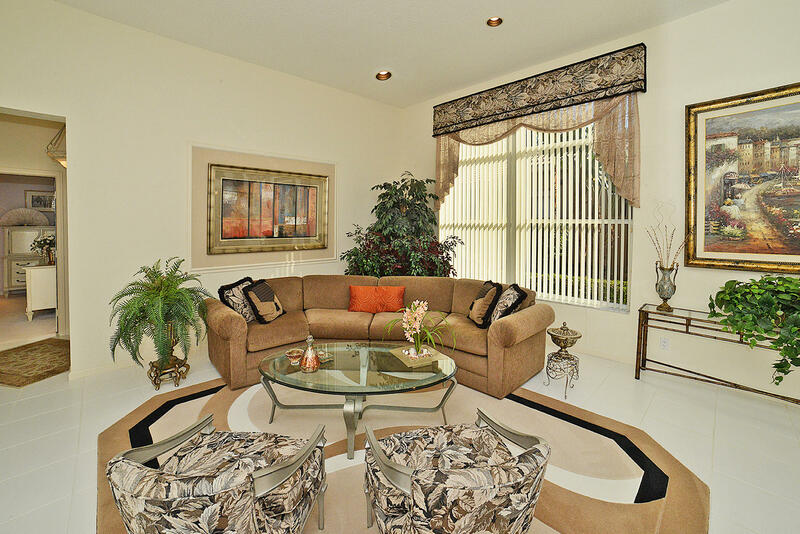 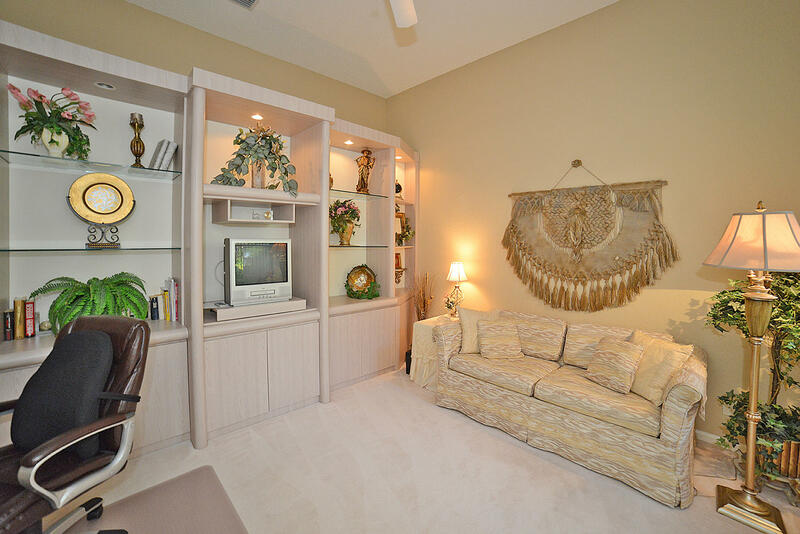 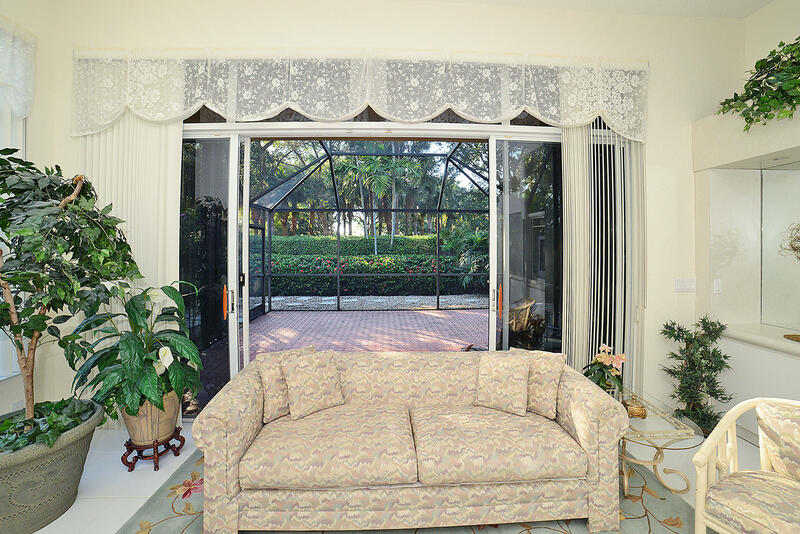 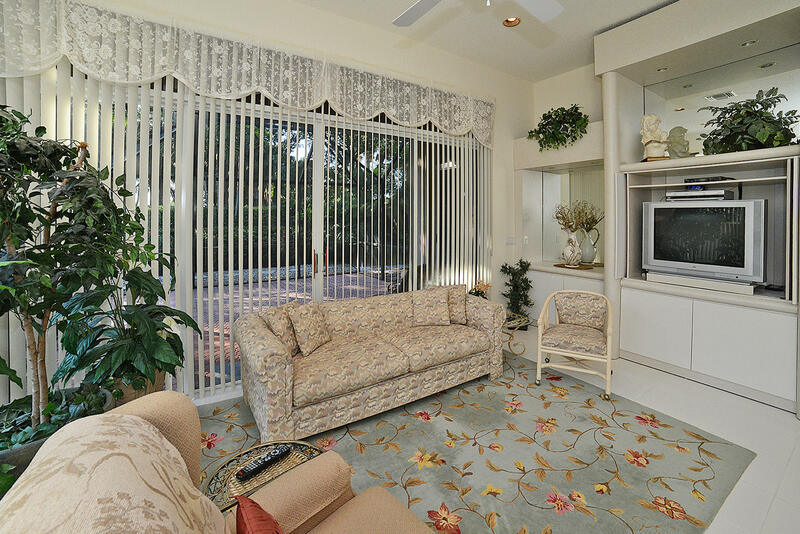 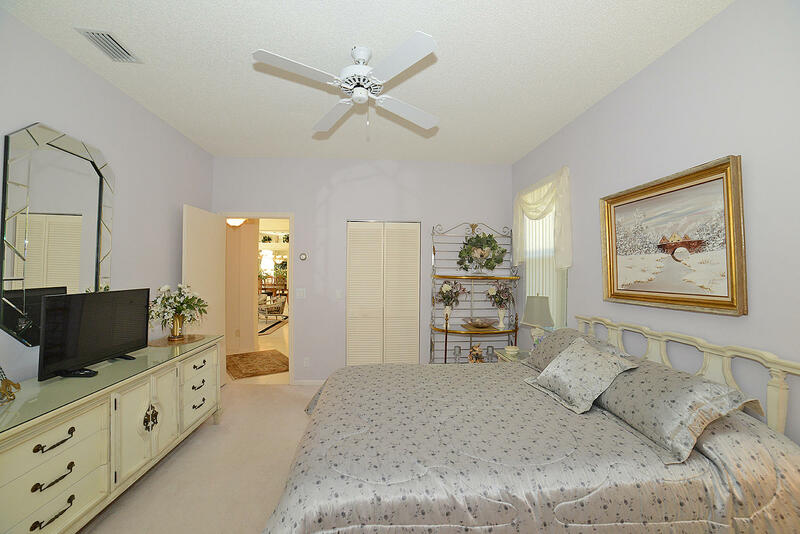 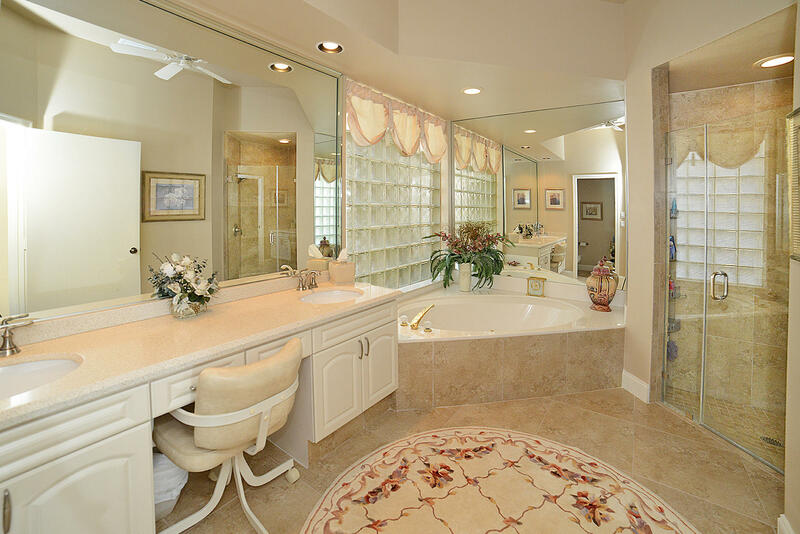 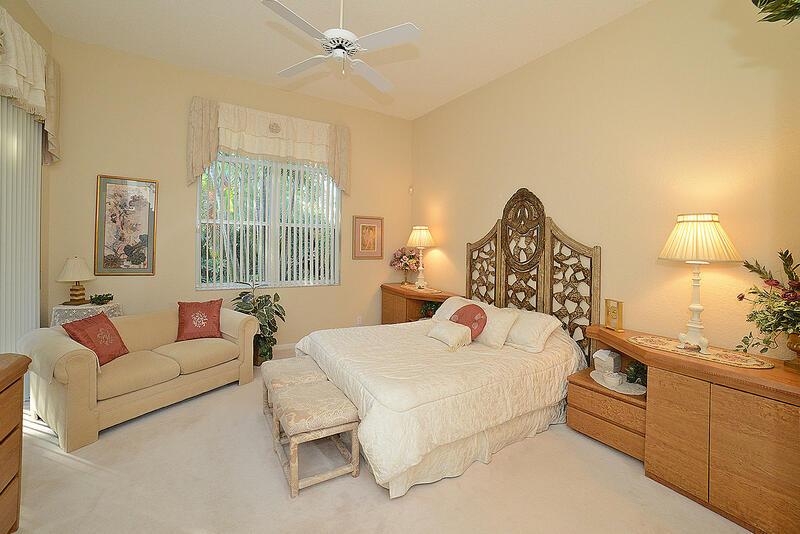 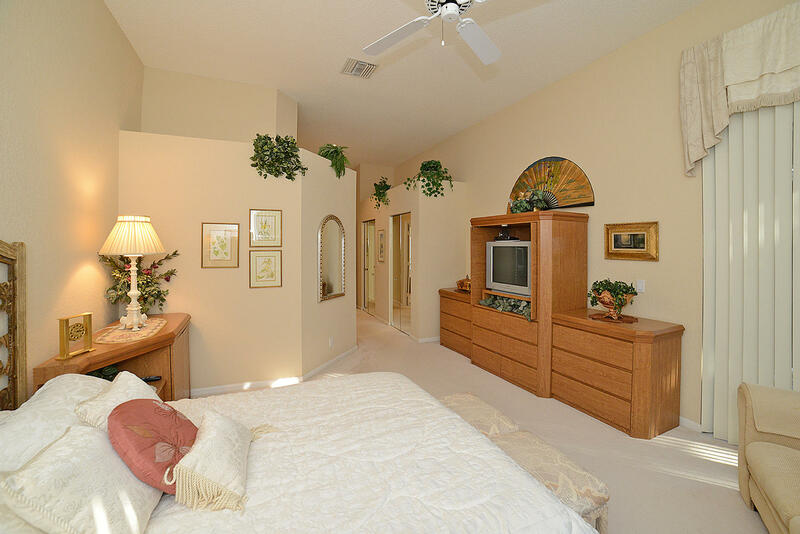 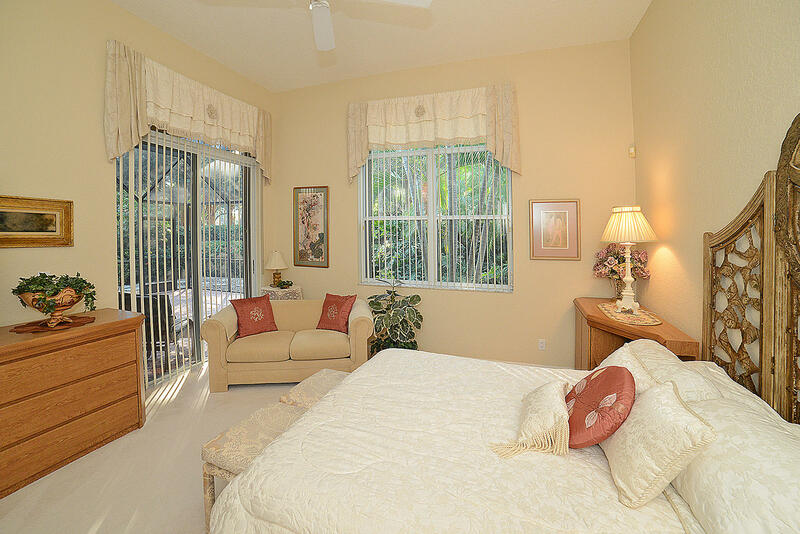 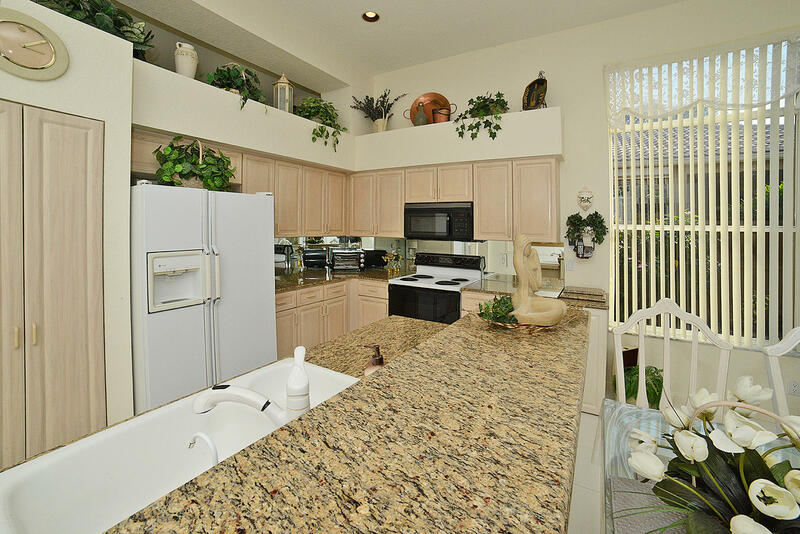 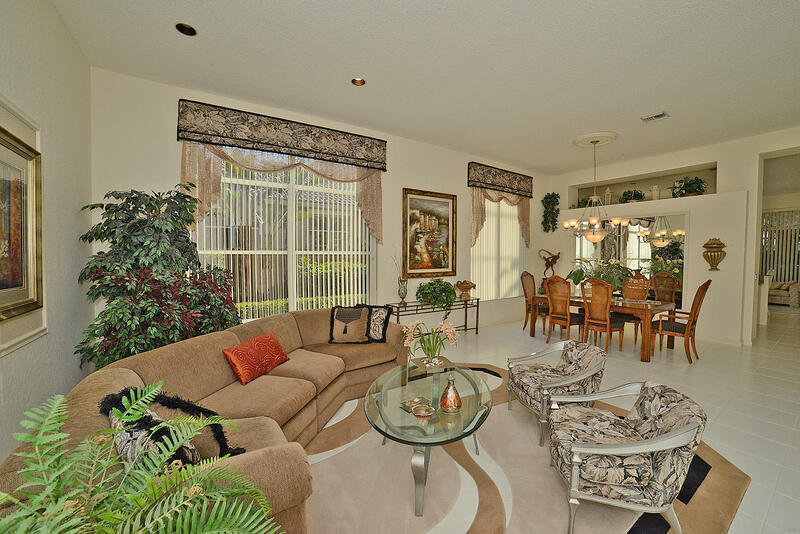 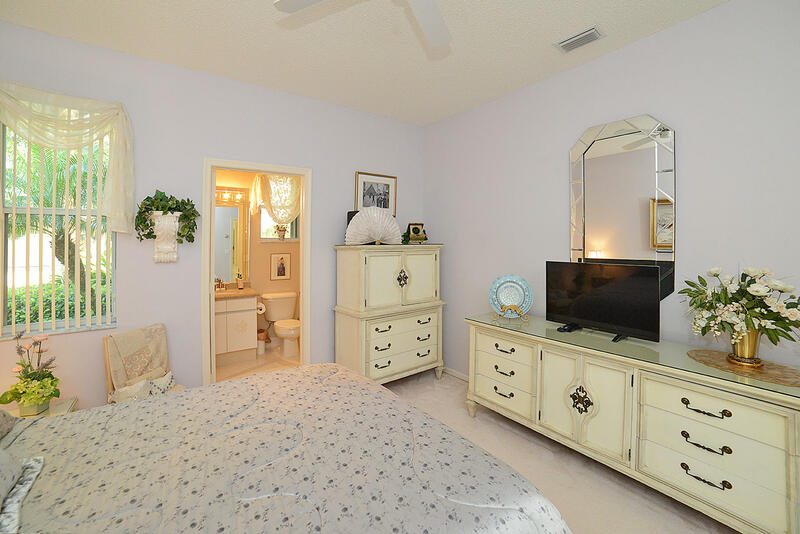 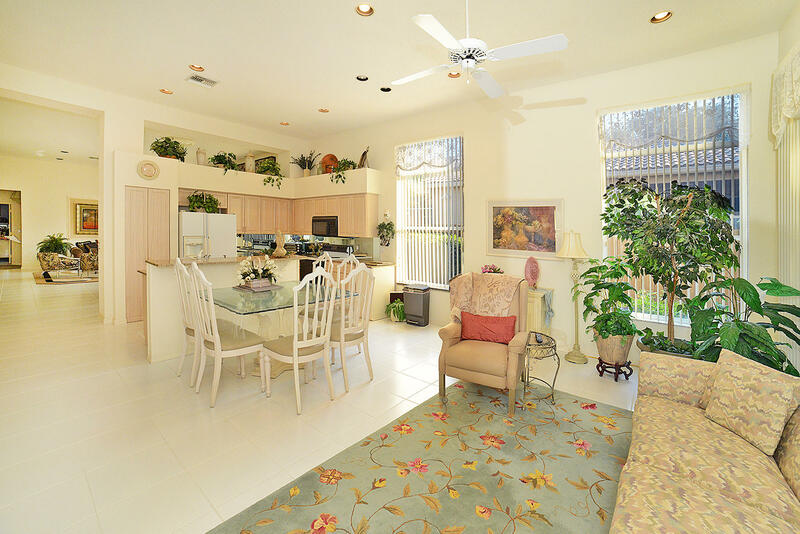 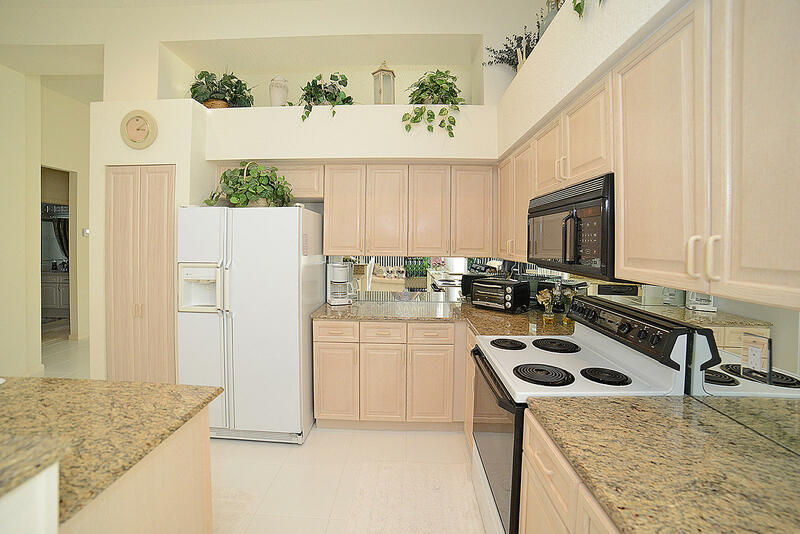 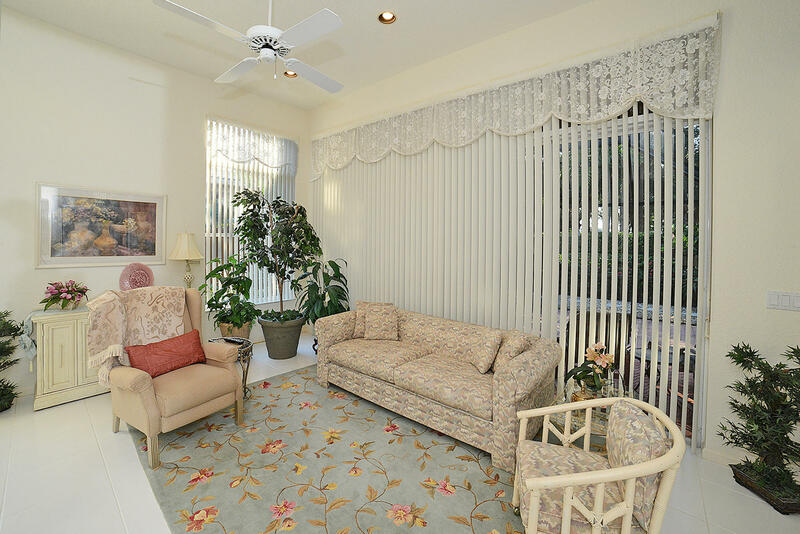 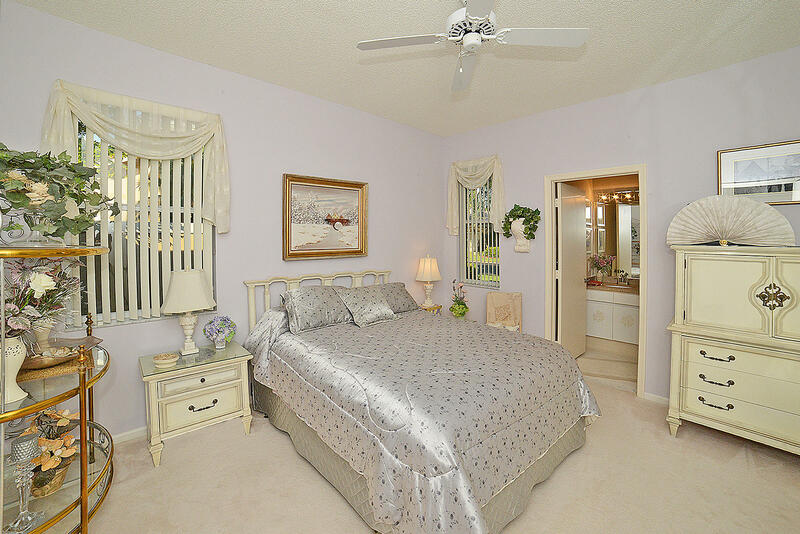 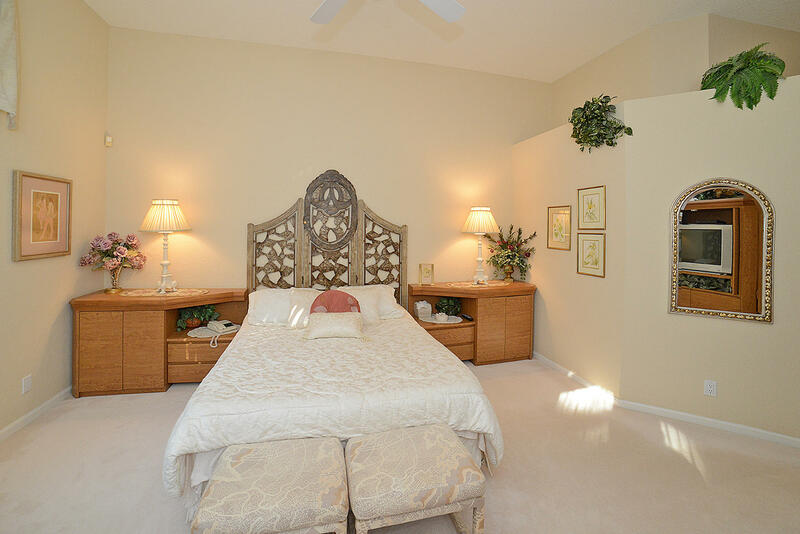 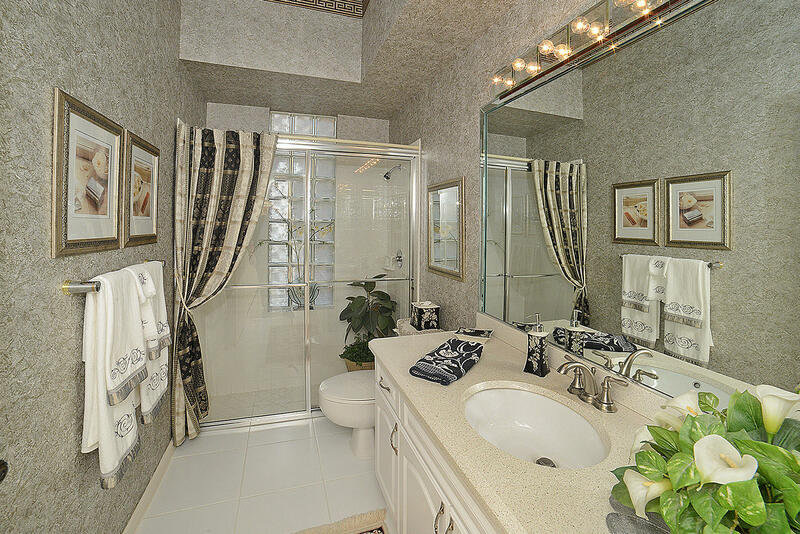 This is a wonderful home located in the award winning Country Club at Broken Sound. 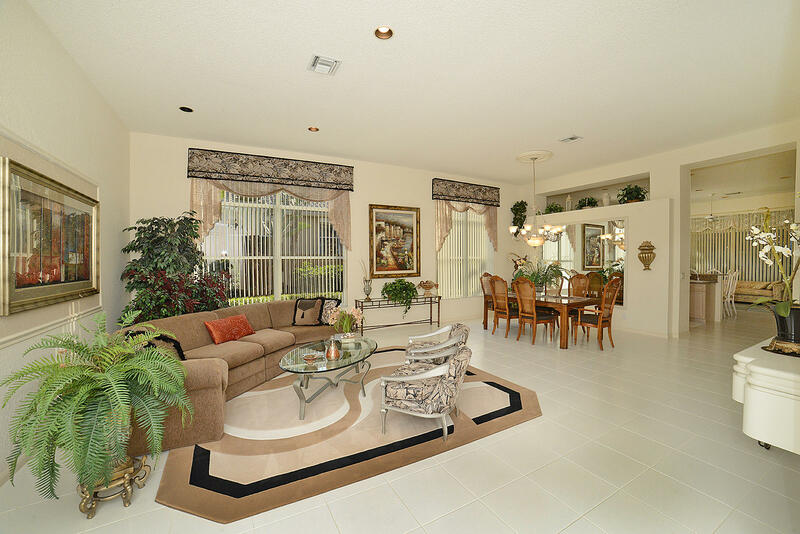 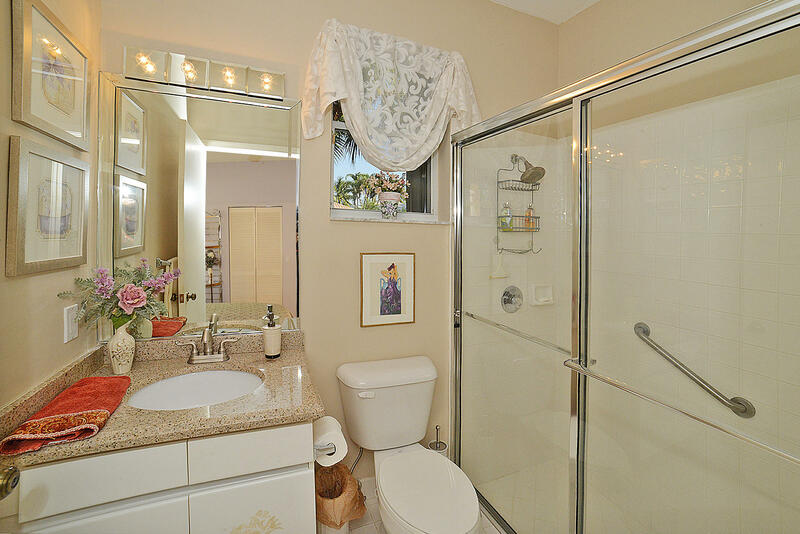 This 3 bedroom, 3 bathroom, move in ready home is the sought after Devon model. 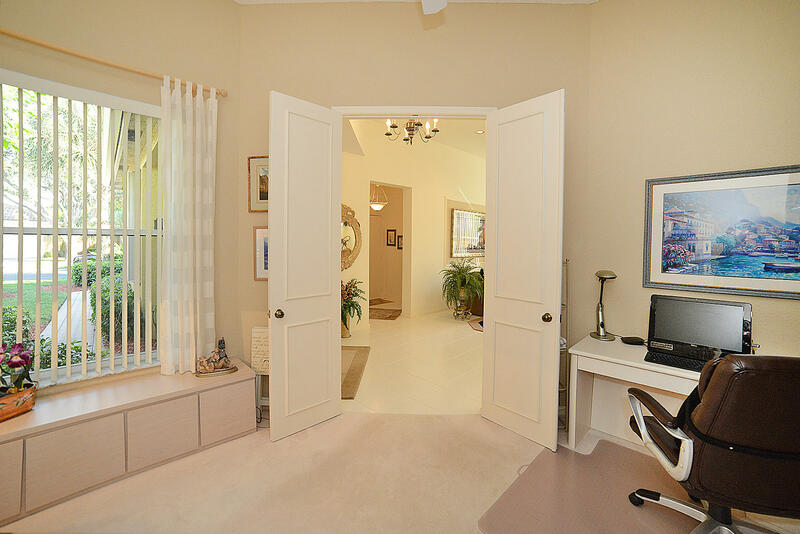 Its open floor plan, volume ceilings, large living area, kitchen open to the family room, new air conditioner, shutters, lots of closet space, screened in patio, and very private backyard with beautiful landscaping make this a bright and happy home with neutral colors one you will not want to miss! 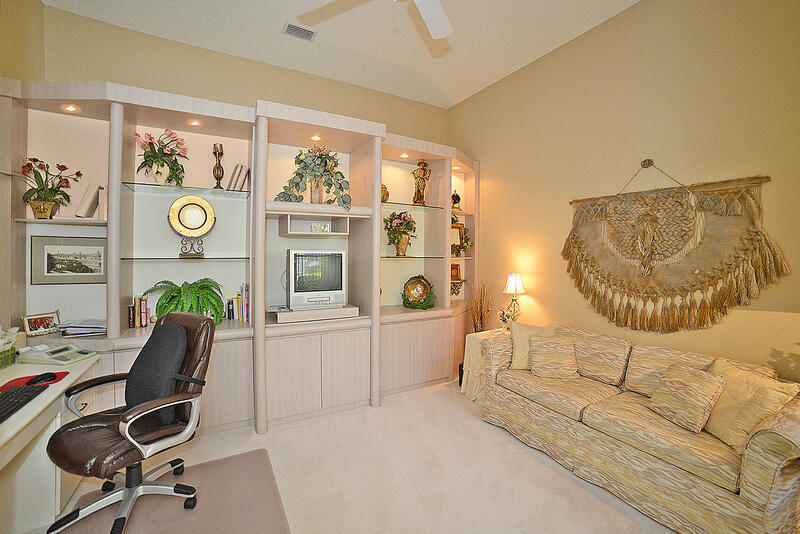 Mandatory $70,000 membership required.